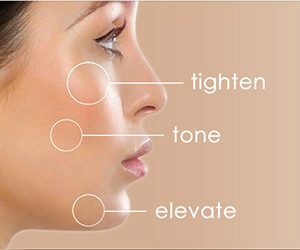 NIR is a skin tightening is a non-surgical, non-invasive skin rejuvenation treatment. It uses infrared light energy to penetrate the tissue under the skin’s surface, leaving the top layer of skin unaffected. NIR helps ageing, sagging and crepey-looking skin (as well as skin with cellulite) appear firmer and more youthful. It is suitable for all skin types and most areas of the body.